This week 08.- 10. Jun started the Games Convention Online (GCO) with over 32 exhibitors from Austria, Belgium, Brazil, Bulgaria, Canada, Germany, Israel, Latvia, Netherlands, Poland, Taiwan and the USA! Experts from all over the world forgather in the Congress Center Leipzig (CCL) and exchange about the latest developments in the industry. The second day of the GCO is in process with main focus on mobile and online games, esports and commuity. 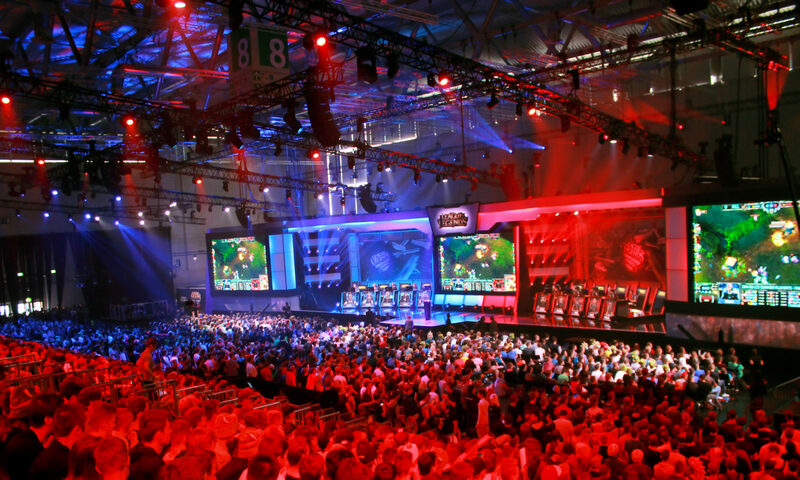 A special role plays the italian games market. “Time and expenditure are two important criteria, particularly for smaller companies in the online and mobile gaming industry. That’s because their main focus of attention is on swift development and an even swifter marketing of the games, something we can guarantee thanks to the high level of and, above all, unrestricted media attention surrounding the GCO” Silvana Kürschner, Strategy Director GC Global. 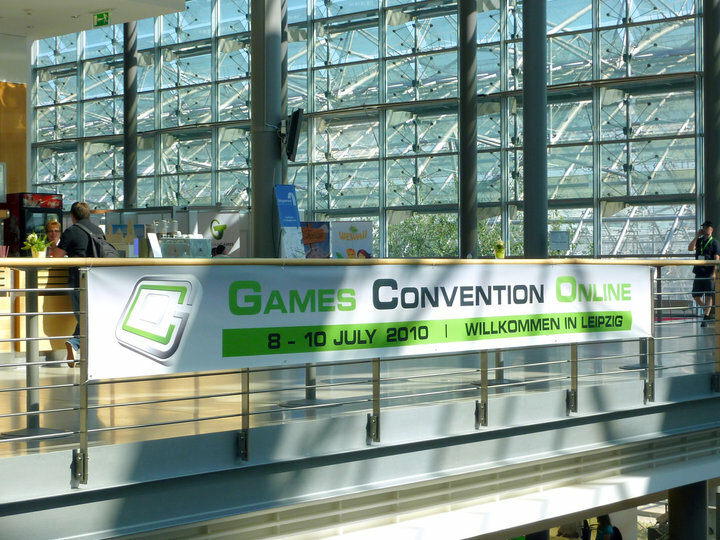 The Games Convention Online is the first trade show worldwide for browser, client and mobile games. 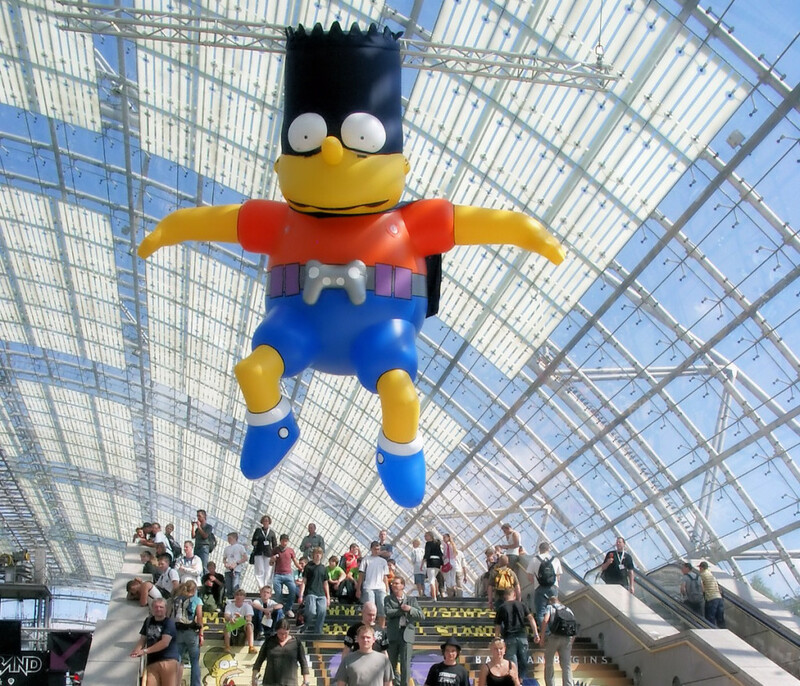 Last year August over 43,000 gamers visit the GCO in Leipzig, altogether 74 exhibitors from eight countries represented 150 games (included 50 European and World premieres). The national partner at GCO was the Republic of Korea. These days we startup the new page for Change Games Entertainment, we have some realy fine surprises for you, prepare for some hot new games.